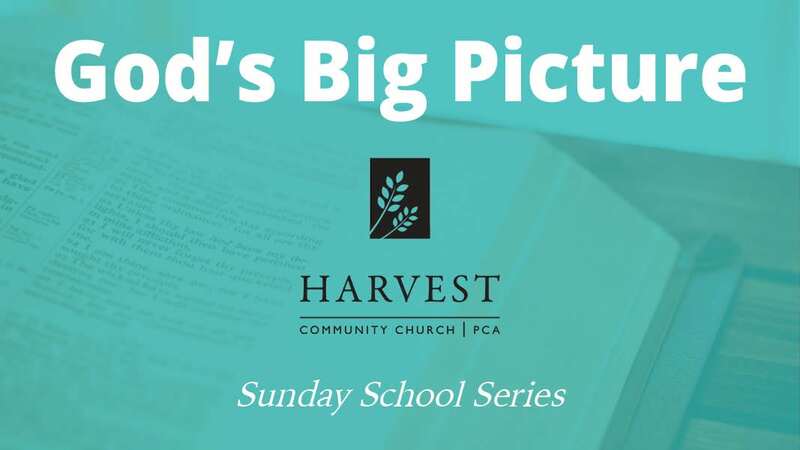 Sunday School Harvest Community Church 3903 Cuming St.
At Harvest we have Sunday School classes for all ages! High School Students – 15-18 year olds are encouraged to attend the adult Sunday school class. Worship Service Harvest Community Church 3903 Cuming St.
Worship is the pinnacle of our week. That is a phrase you will frequently hear at Harvest. It is a phrase that captures a very significant core value. Our worship is purposefully patterned after the Gospel message, dialogical in its liturgy, and is normally led by one of the Ruling Elders.